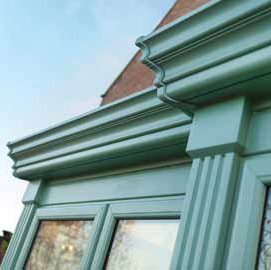 Artisan colour options offer the homeowner the opportunity to personalise windows, doors and conservatories to your own taste and style.The range provides individual statement colours that instantly enhance the visual of your home from traditional greens and wood grains to contemporary blacks and creams, The artisan colour range offers choice while still maintaining the virtually maintenance free benefits of uPVC. © 2019 The Glasshouse. All Rights Reserved.